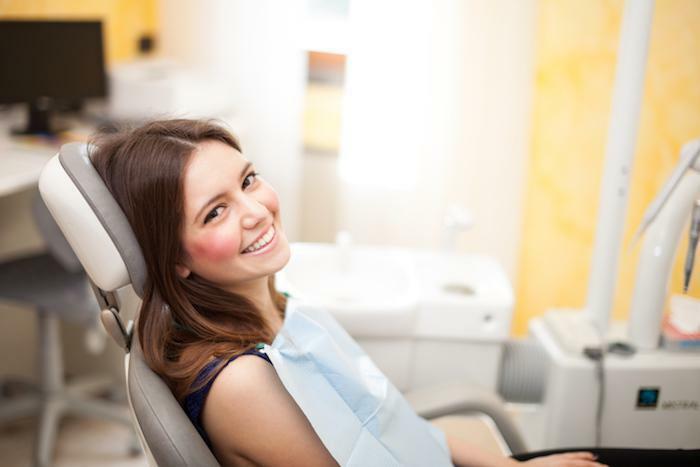 Chelsea Dental Aesthetics Blog Can People Tell Your Age From Your Teeth? First impressions really do matter. At a glance, the people you meet judge your personality, character, and of course, your youthfulness. So what does your smile say about you? If your pearly whites truly are pearly white, straight and even, then your smile projects youthfulness, regardless of how old you really are. Likewise, you could have a yellowed, chipped smile with missing teeth that suggests that you are far older than you truly are. Fortunately, just like you can preserve the youthfulness of your countenance, you can also maintain the beauty of your smile. 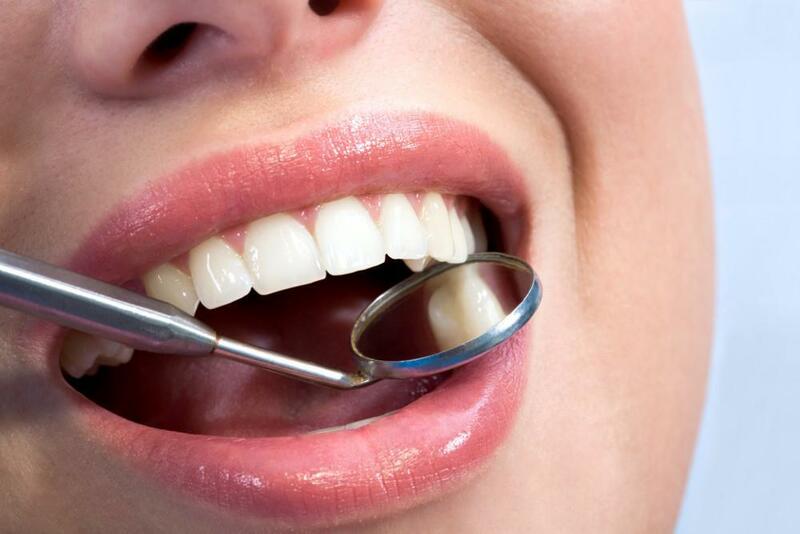 Preventive dentistry, including in-office and at-home care, is crucial for a beautiful smile. Even after problems begin occurring; however, you can consult a cosmetic dentist in NYC to restore your facial aesthetics. 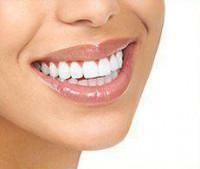 One of the most noticeable aspects of a person’s smile is the shade of the teeth. White, brilliant teeth stand out from a crowd. Baring a brilliant grin tells others that you are confident, outgoing, self-assured, and personable. Yellowed and otherwise discolored teeth also stand out from a crowd, but certainly not in a positive way. And because discolored teeth are more common among older adults, having unsightly yellow splotches can make you look years older than you are. Often, tooth discoloration is the result of daily habits. If you enjoy a glass of wine on occasion, consume green tea, or like blueberries, you should know that all of these are highly pigmented products that can stain your teeth. Consider talking to a cosmetic dentist about getting professional-grade, in-office teeth whitening to dramatically rejuvenate your smile. Another common dental problem among older adults is missing teeth. Many mature adults have at least one missing tooth, often as the result of gum disease caused by poor oral hygiene, failure to see a dentist regularly, tobacco use, and other factors. Flashing an incomplete smile will detract from your natural beauty and will certainly make you look older than you really are. Missing teeth also have adverse effects on your oral health, since they can contribute to the breakdown of the jawbone mass. To solve this pervasive problem, patients with incomplete smiles might consider dental implants. 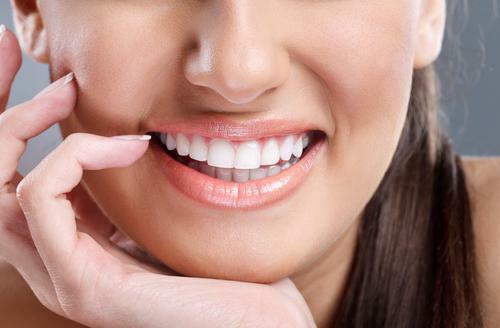 Is stress taking its toll on your teeth? When you reflect back on your childhood, what do you miss the most? Not having to pay bills? Being free of the day-to-day stress that dogs most adults? It’s true that chronic stress can have a number of negative consequences for your overall wellness, but did you know it can even make you age prematurely? Chronic, unrelenting stress can contribute to bruxism or teeth grinding. You might not even realize you’re doing it, since it typically happens at night. You may only realize that you’re clenching your jaw and grinding your teeth when you begin to notice unsightly chips in your teeth or perhaps even fractures. In the case of bruxism, leaving it untreated can not only age you prematurely; it can also lead to additional dental problems. For more than 20 years, patients have been turning to Dr. David Blaustein of Chelsea Dental Aesthetics. At his New York City practice, Dr. Blaustein is known for his artistic restorations and intensive attention to detail. New and current patients are invited to schedule a one-on-one consult with Dr. Blaustein to discuss the cosmetic dentistry procedures that can help restore a youthful smile. Call us today at 347-773-2679 to claim your appointment.